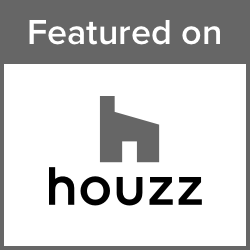 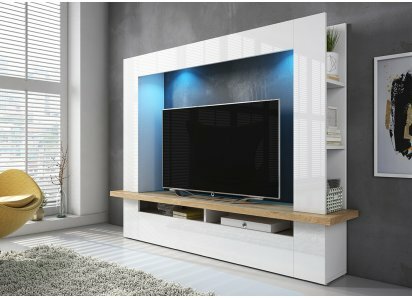 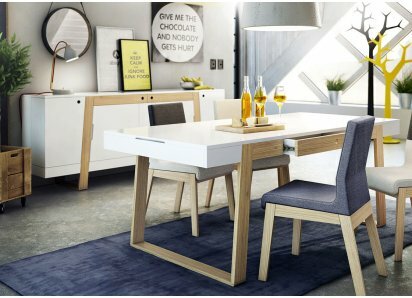 Today’s downsized families are making smart choices on furniture that fits, combines function and style, and is built to last longer and retain its beautiful condition. 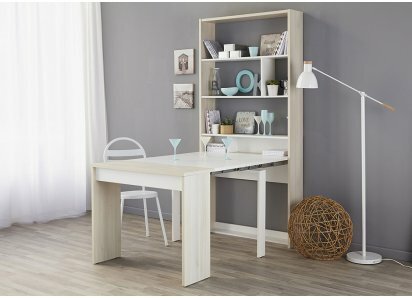 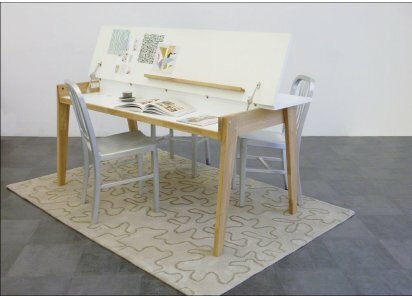 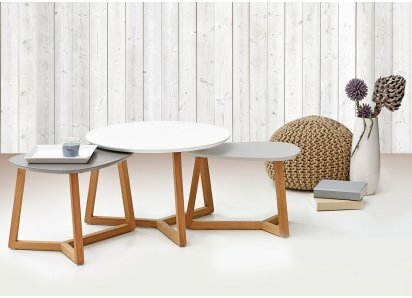 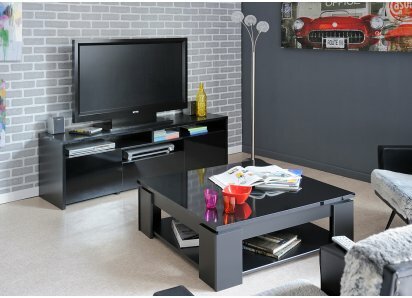 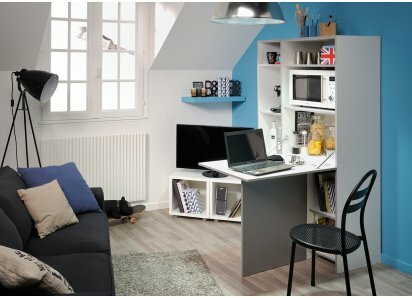 The Twist Desk, by Diagon of France, fits that description to a tee! 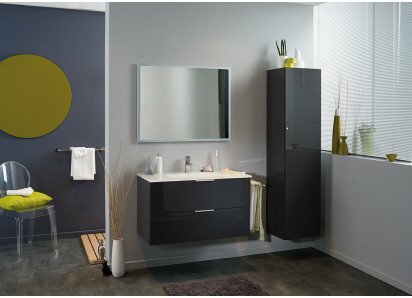 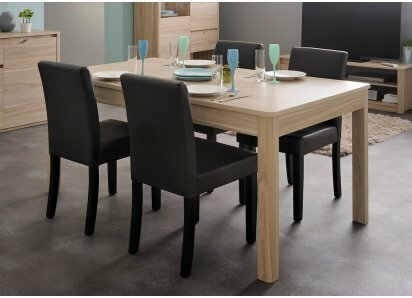 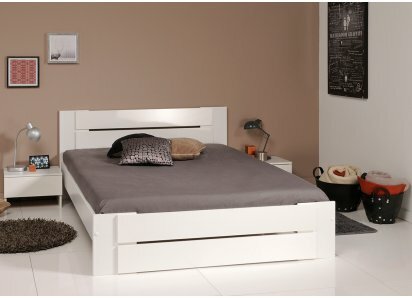 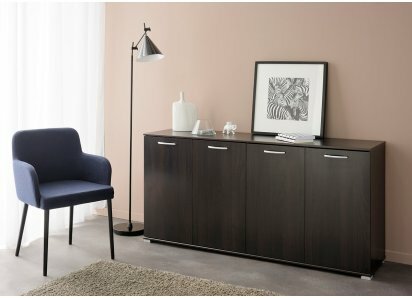 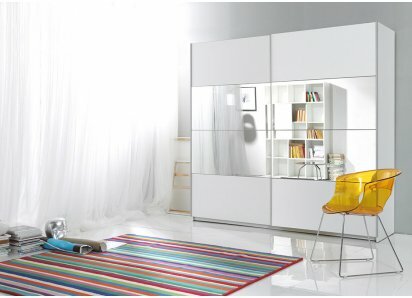 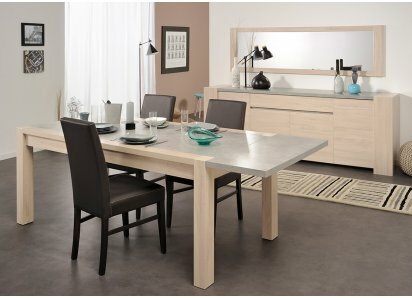 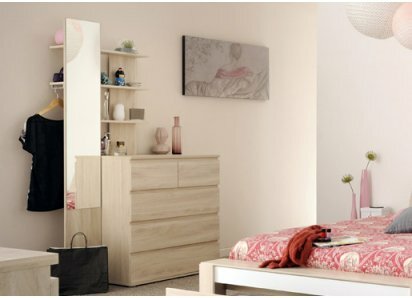 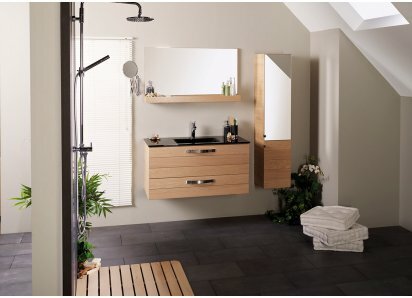 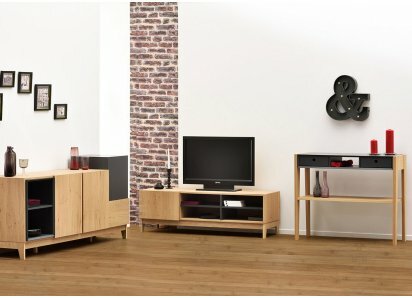 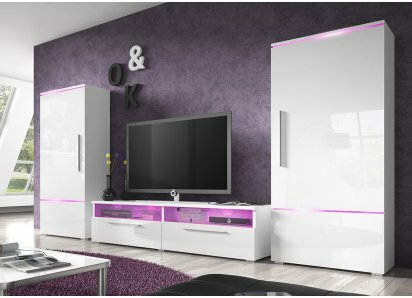 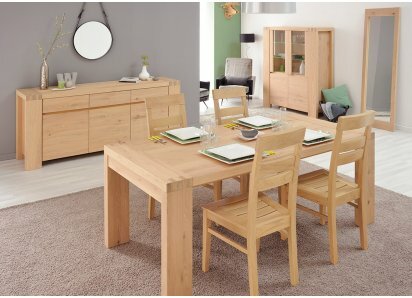 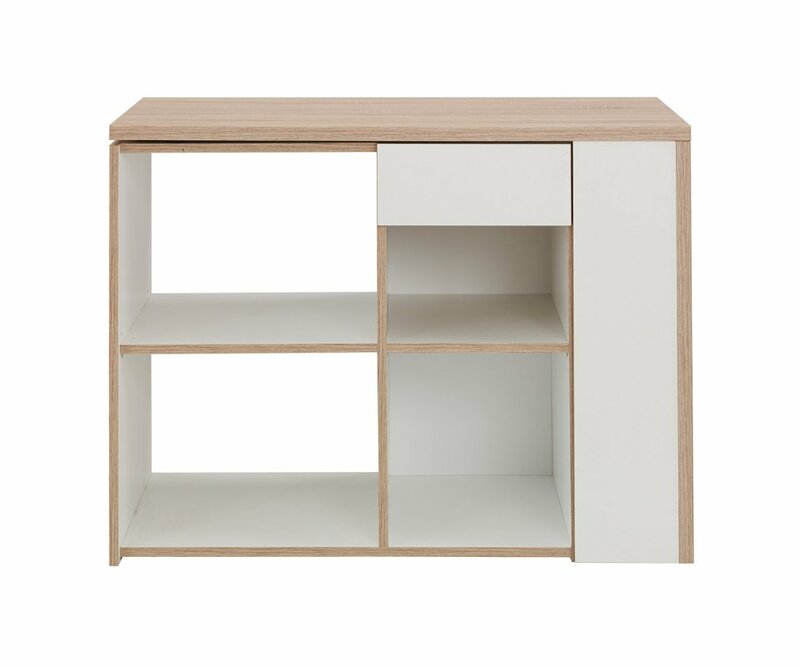 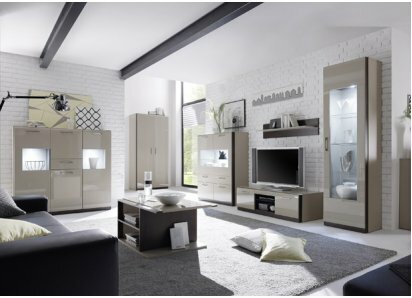 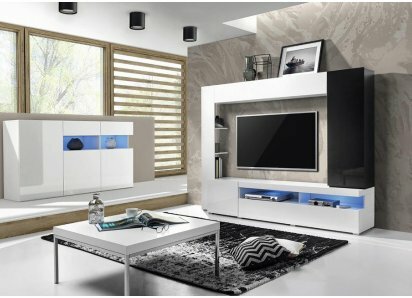 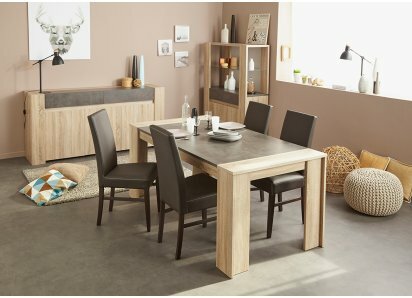 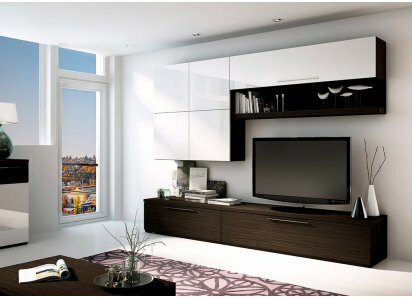 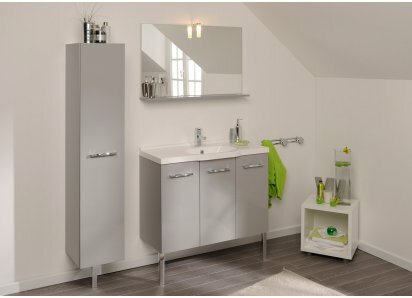 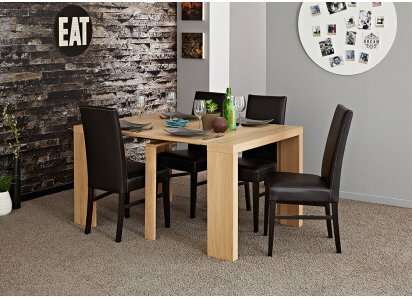 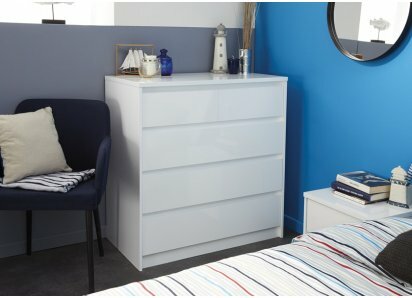 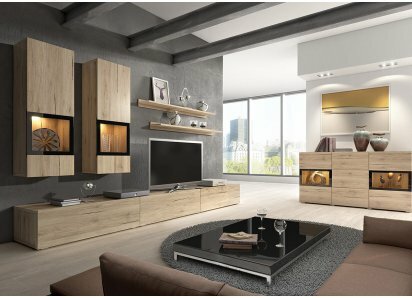 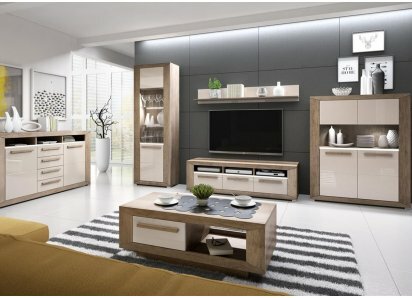 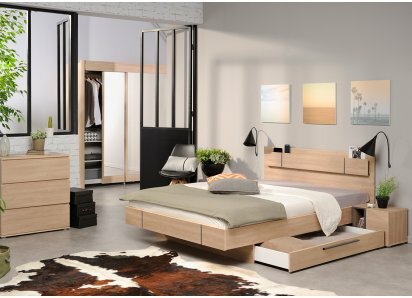 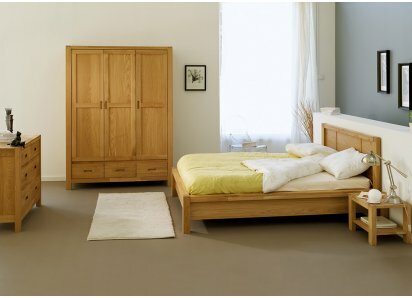 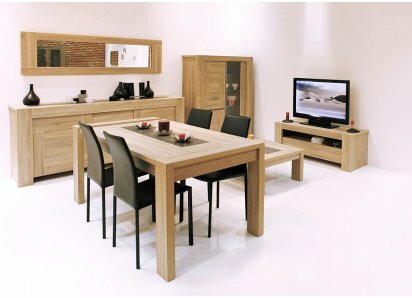 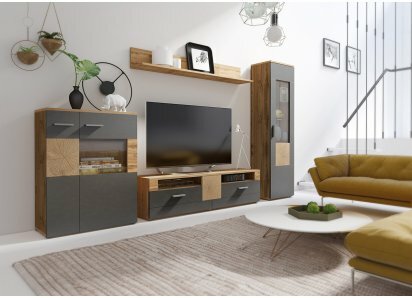 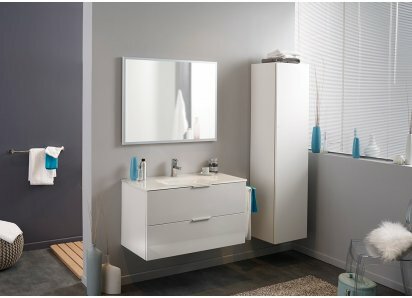 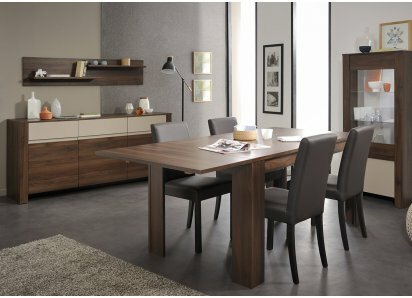 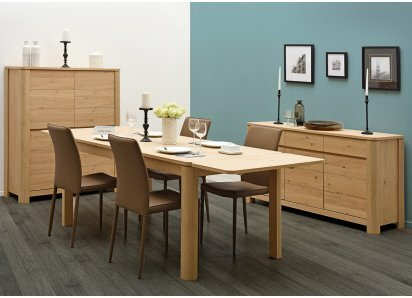 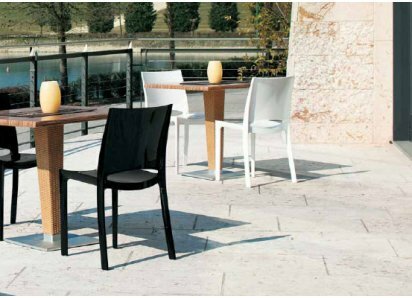 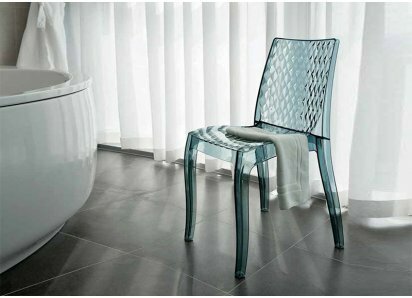 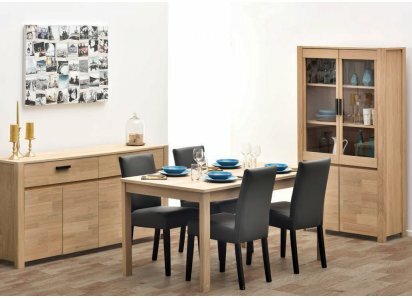 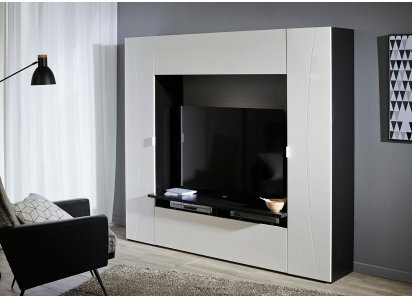 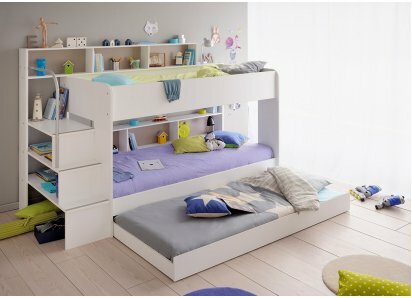 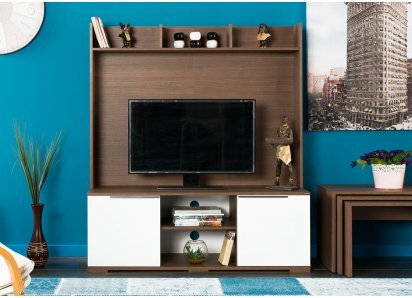 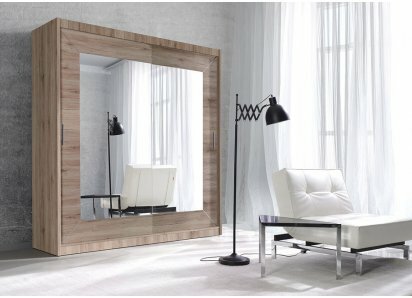 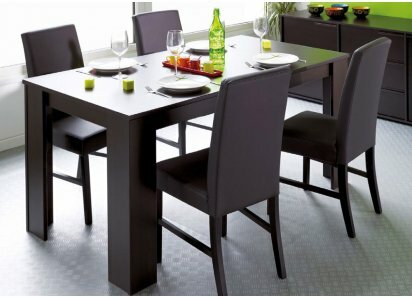 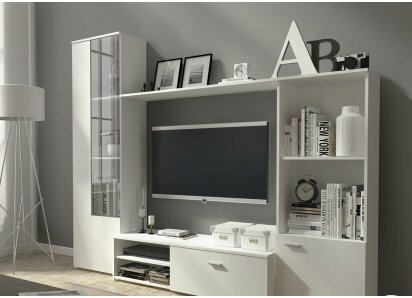 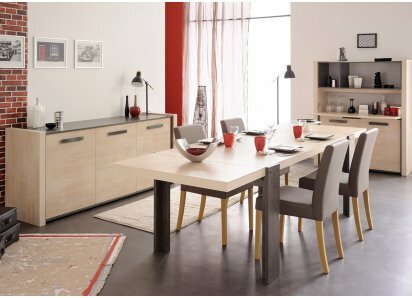 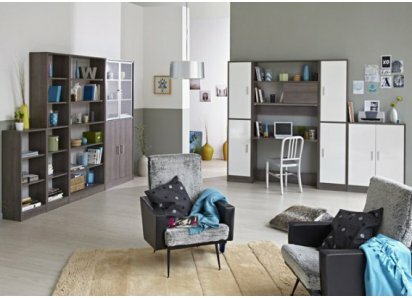 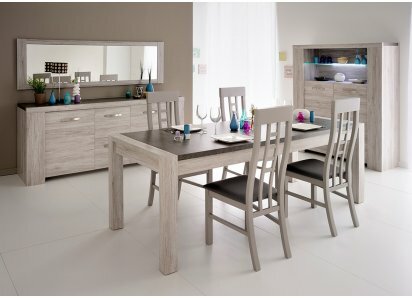 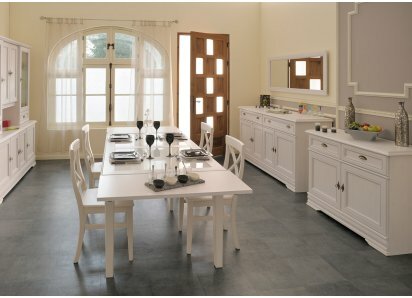 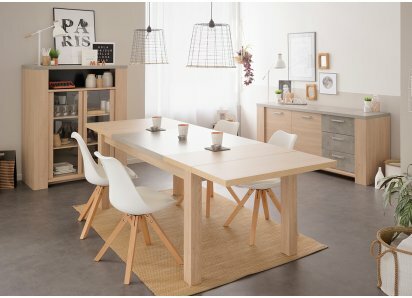 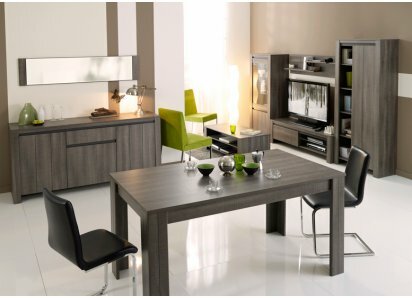 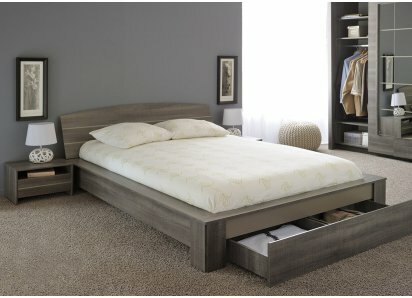 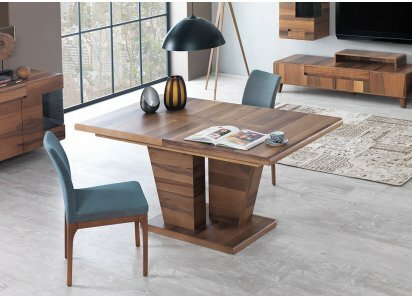 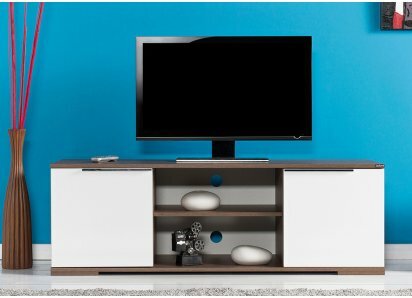 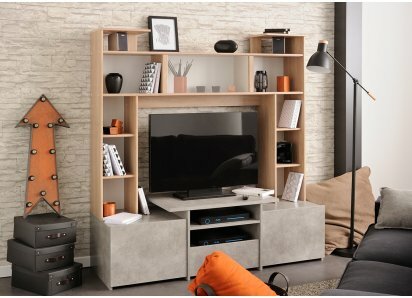 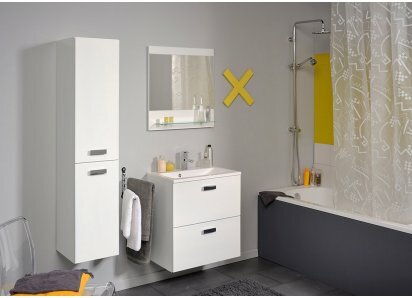 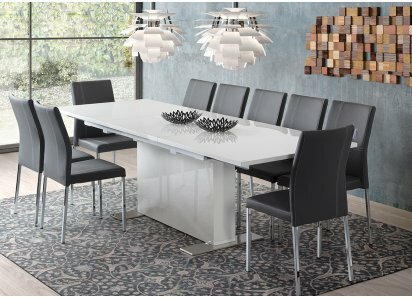 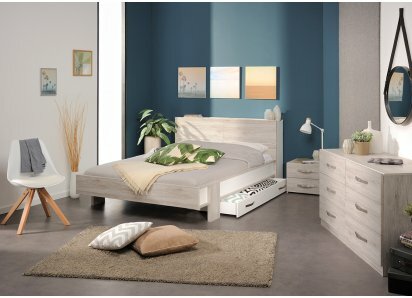 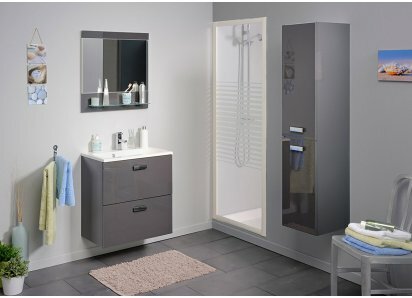 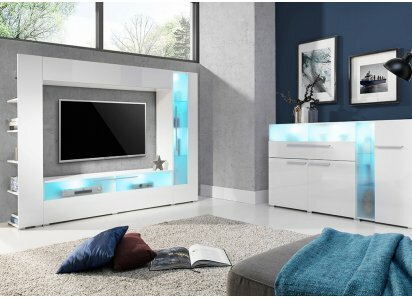 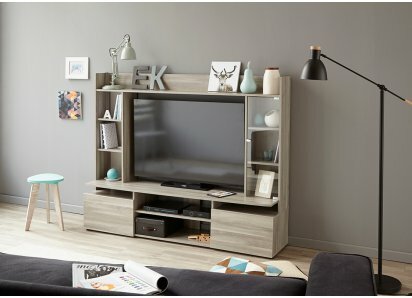 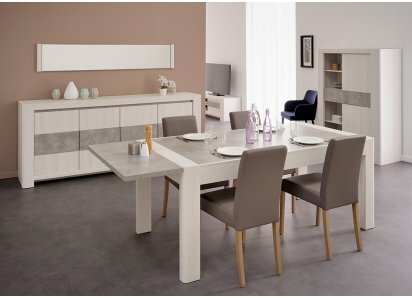 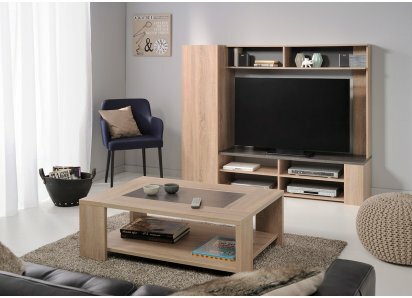 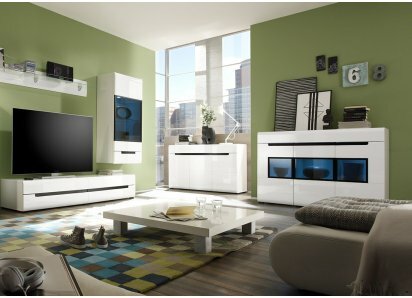 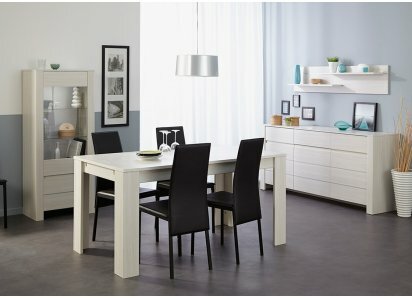 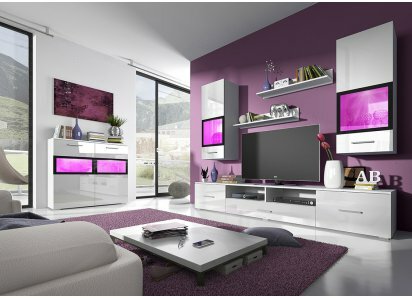 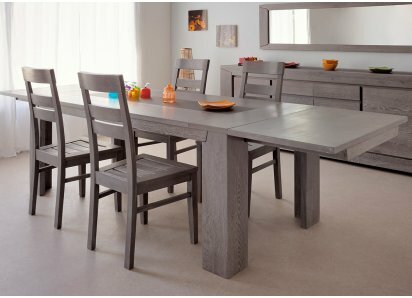 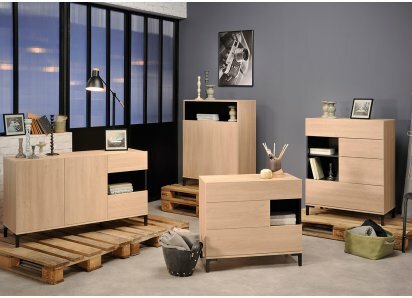 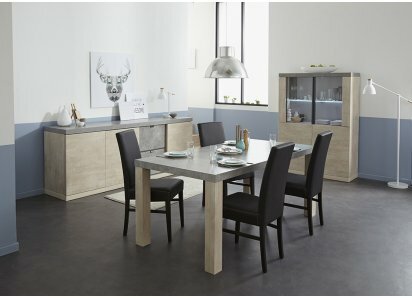 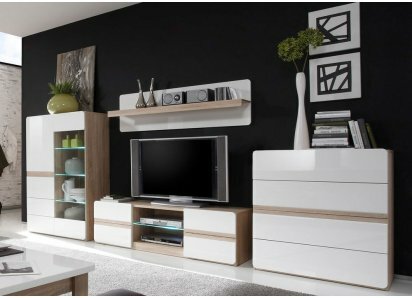 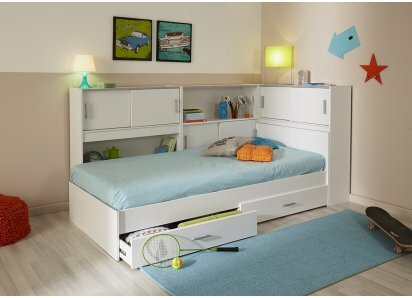 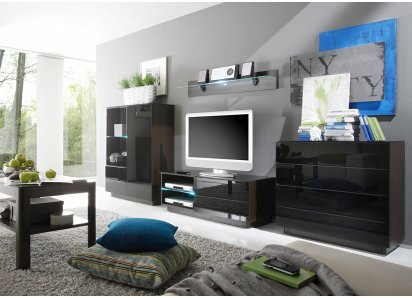 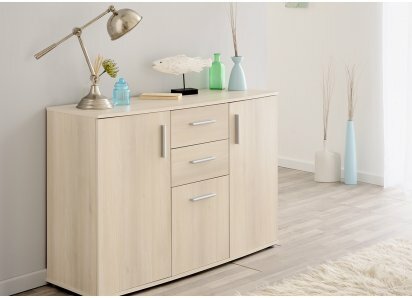 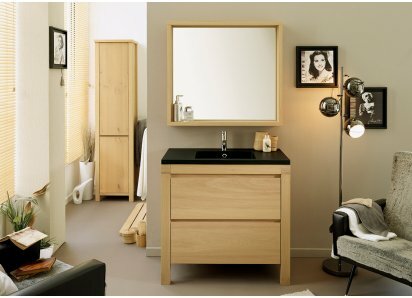 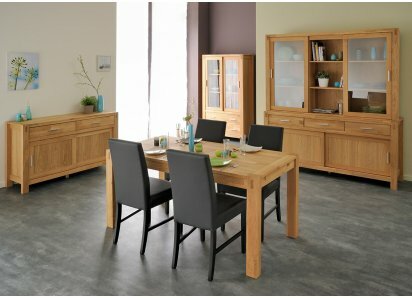 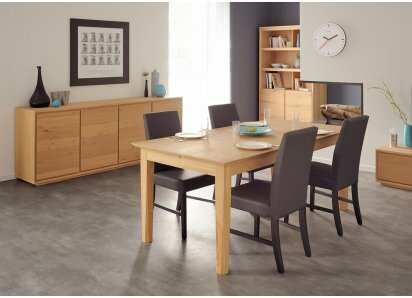 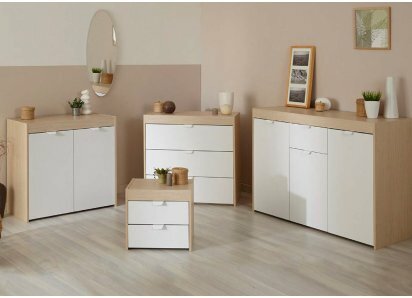 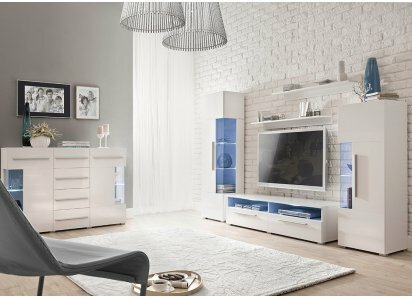 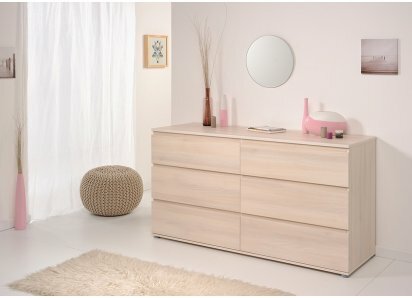 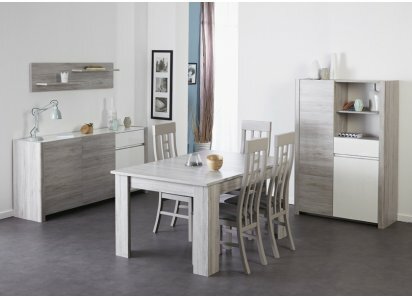 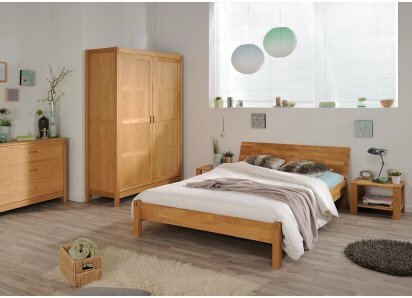 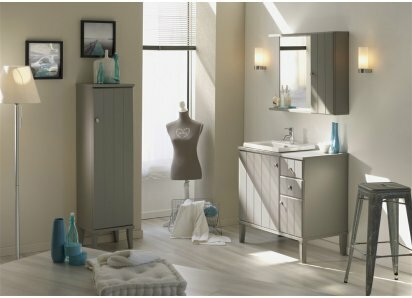 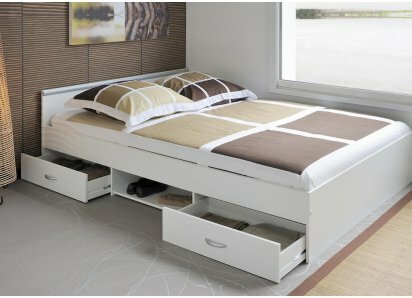 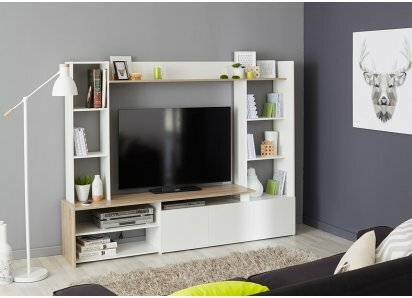 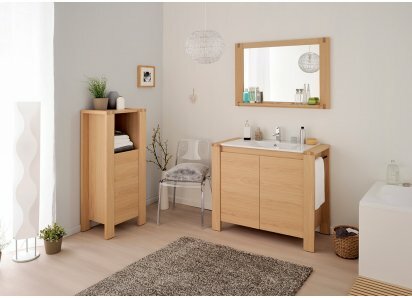 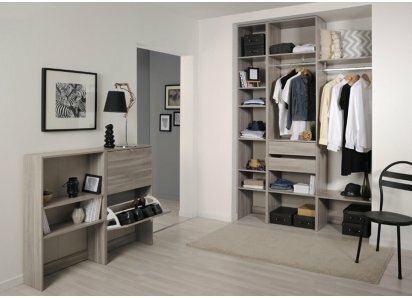 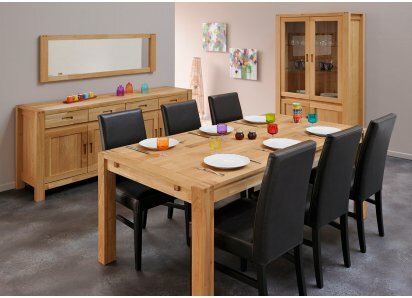 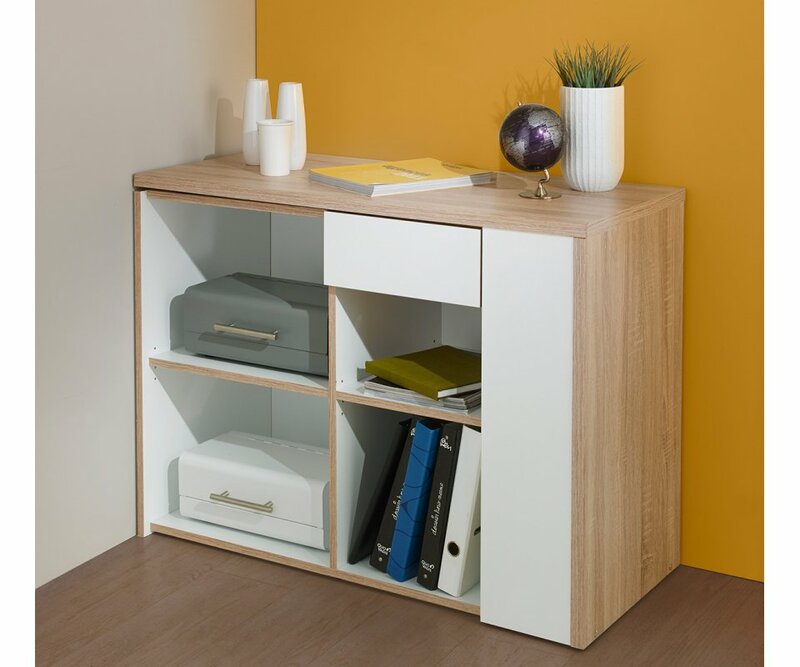 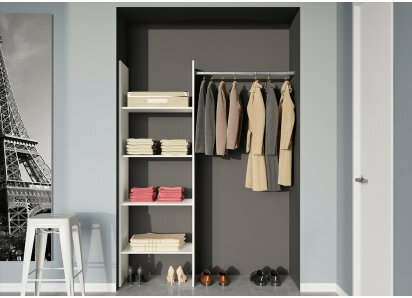 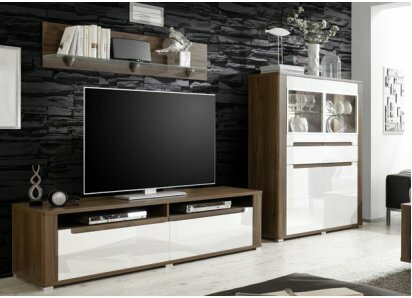 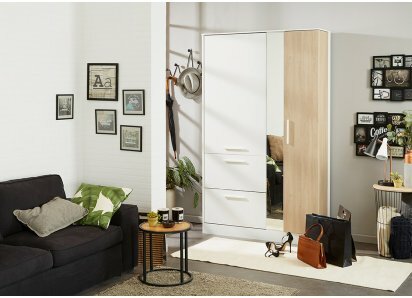 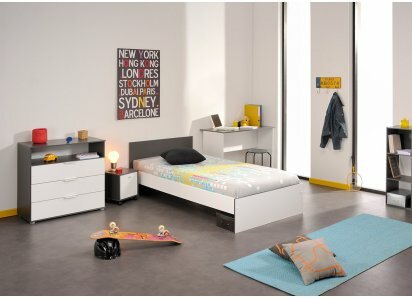 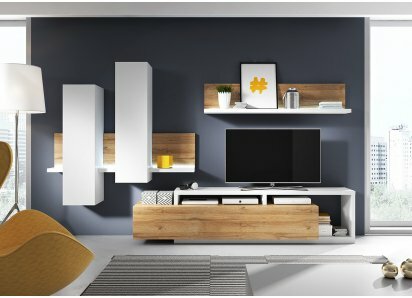 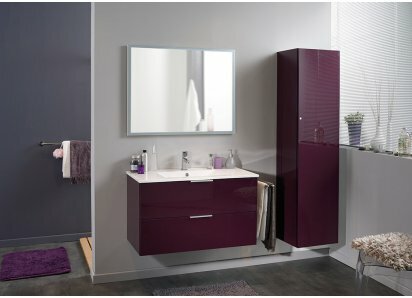 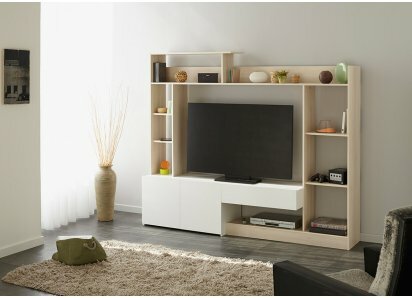 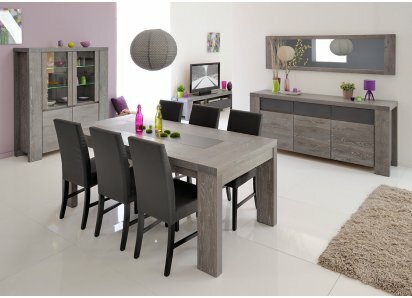 The eclectic style features streamlined design and is finished in a combination of Haven Light Oak woodgrain and solid White that will coordinate with most décor styles and room themes. 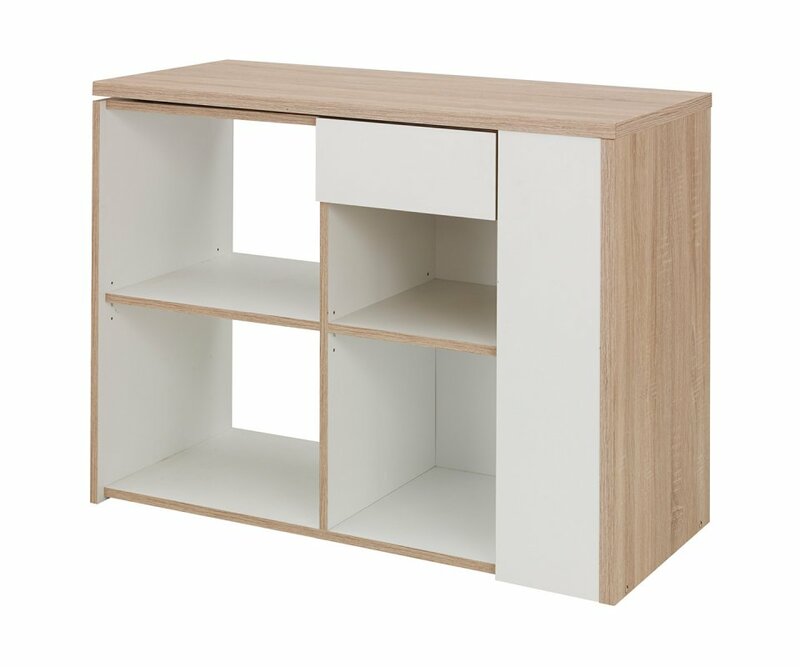 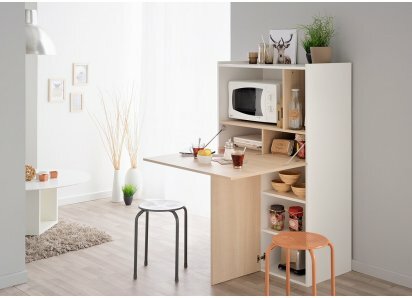 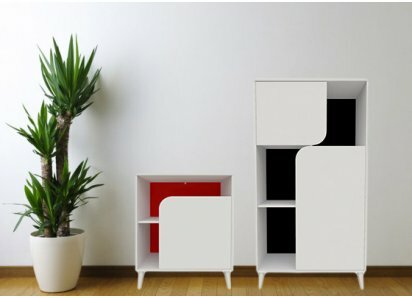 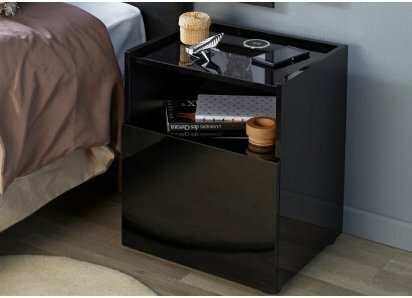 The compact desk features two units, a roomy desktop surface and a cube of 4 cubbies and a drawer. 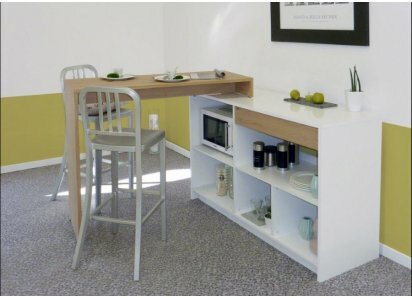 The two units can be nested, extended in a straight line to align along a wall, or set in a corner at a 90-degree angle, maximizing space and working with the room layout. 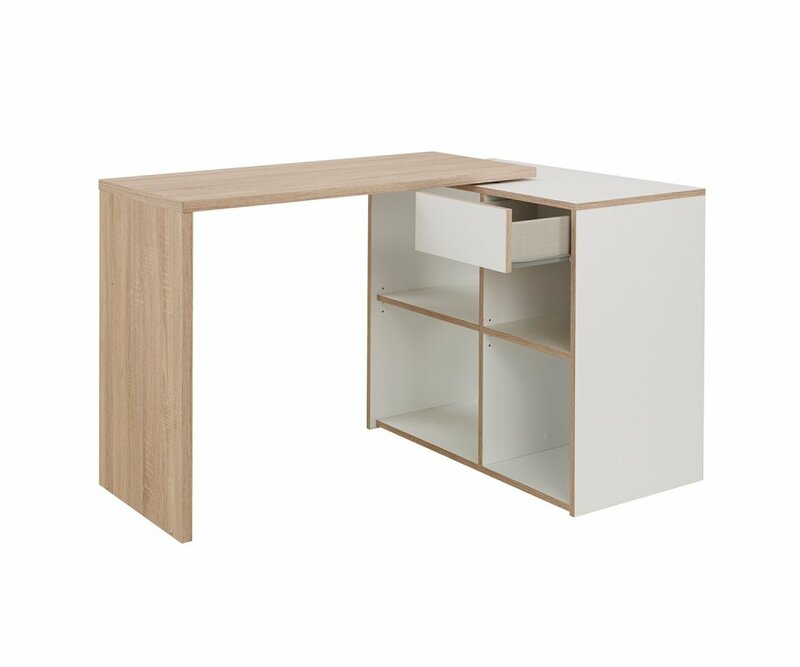 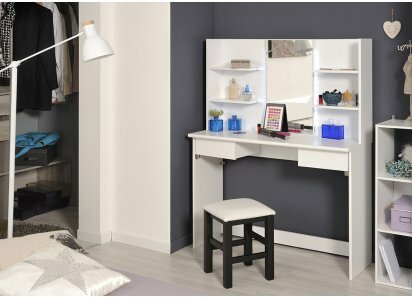 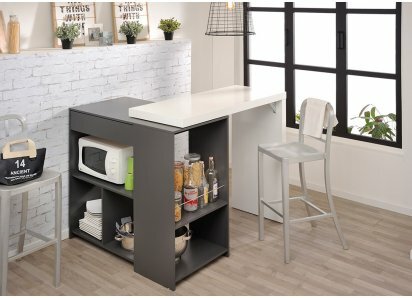 The Twist desk is built to last, made from top-grade MDF boards, and put together with steel hardware, ensuring you will have a desk that works in your space for many years to come!